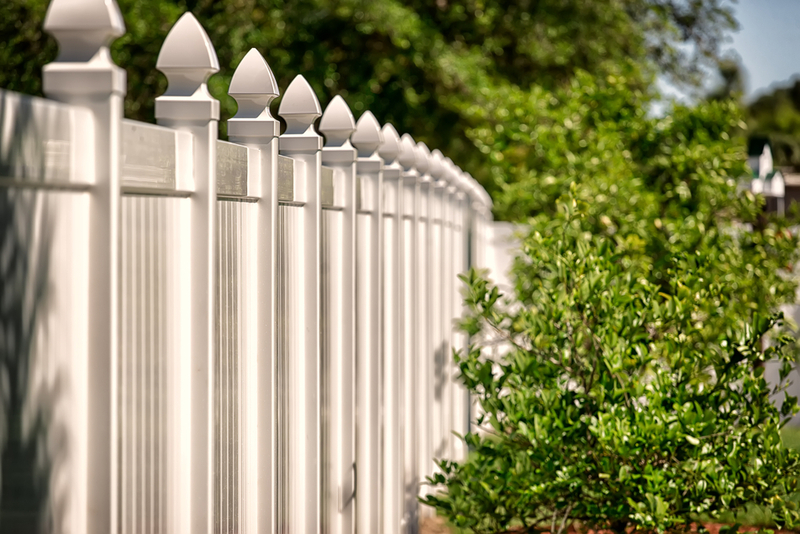 In most areas, there are regulations around what type of fence can be installed. Some cities and neighborhoods also have limits on the height and length of fences. Before investing in your project, be sure to check the regulations and get the appropriate permits. Be sure to call the local Call Before You Dig line before you start the project to ensure that you won’t hit any hidden pipes or wires. 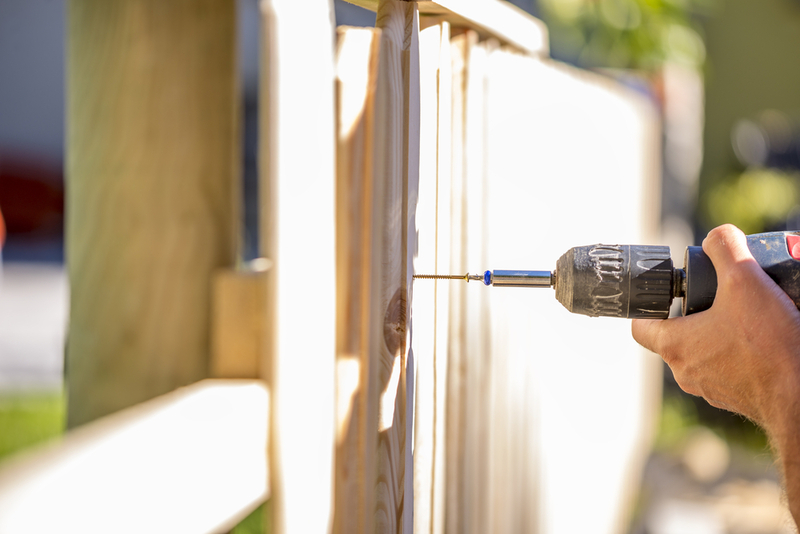 If you are building or replacing a shared fence between your property and your neighbor, it is important to talk to them before you begin construction. In some cases, neighbors may be willing to split the costs if you both benefit from the fence. You can also discuss size and style to make sure you are on the same page. Even if the fence doesn’t go onto the neighbor’s property, it is still courteous to alert them to upcoming construction. There’s nothing worse than investing time and money in a new fence, only to discover that you accidentally built it on your neighbor’s property. Even if you are only over the line by a few inches, a neighbor can take action and require you to move the entire fence. Avoid the extra costs by calling a surveyor before you start building the fence. There are a lot of options when it comes to fencing, and it can be overwhelming for some homeowners. To avoid choosing the wrong type of fence, start by thinking about why you are installing a new fence. Is it to create a safe place for your kids to play? Do you want a private backyard oasis to relax or entertain guests? Are you trying to block an unsightly view? Your purpose for the fence can help determine the type of fence and materials. A tall wooden privacy fence could be a great option for blocking a view, while a shorter vinyl fence might be the best choice for creating a safe play area. Do your research or call a fence building company in Greeley to get recommendations on the best materials for your needs. A fence is great for creating barriers, but what about when you want to get back in? 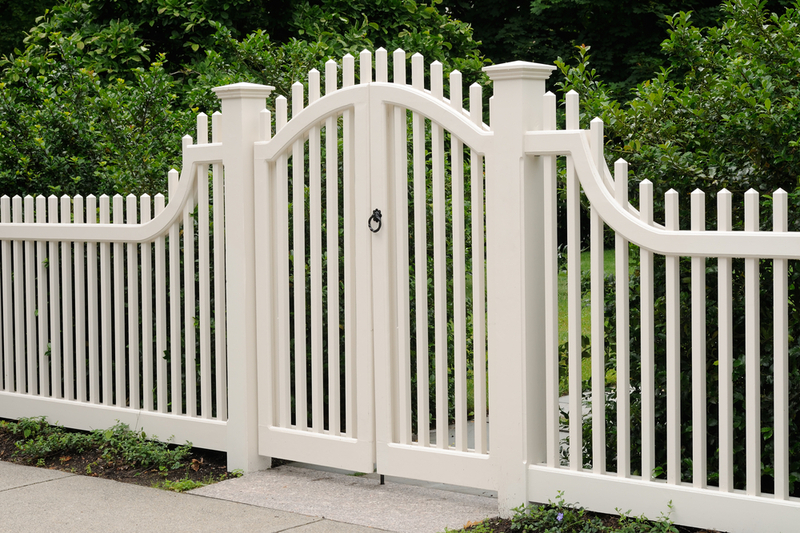 Many homeowners choose to add a gate to their fence for easy access. The problem arises when homeowners put the gate in a location that is either incredibly inconvenient to access or doesn’t make sense with the rest of the fence. Gates should be placed in an area clear from drainage or plants and should have additional poles so the fence remains sturdy and secure. The good news is that nearly all of these mistakes can be avoided by choosing a quality Greeley fence building company to walk you through the entire process and ensure that the finished product is safe, secure, and just what you had in mind. To get your free quote, give us a call at 970-405-8126.